For any blogger, it’s inevitable you will run into HTML coding. It may sound scary, maybe a little confusing, but it’s one of those things that will be super helpful to you if you can memorise the basics. 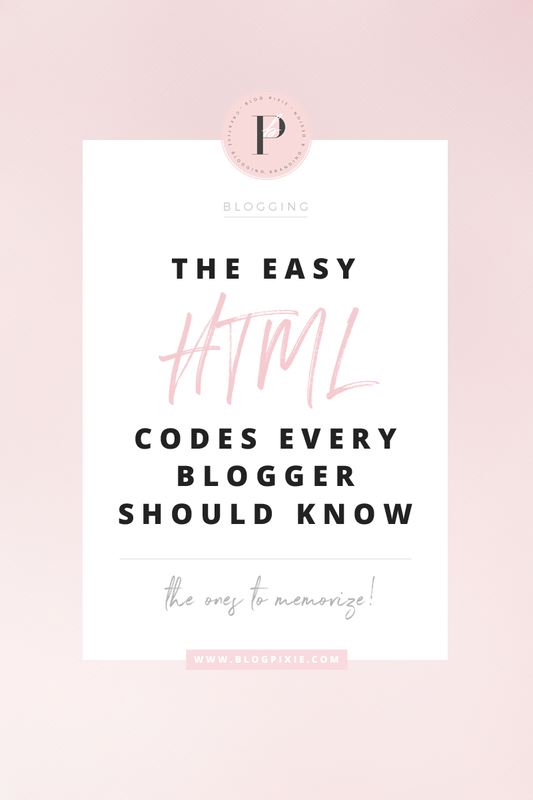 I wanted to share easy HTML codes for bloggers. HTML is the language used to create web pages. A blog’s template/theme is made up by a whole page of HTML coding, from the top to the bottom. 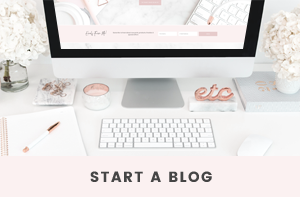 If you want more control over what you add to your blog and where you want it to be, learning a few basic HTML codes is the best idea. A text link is just like the code above, but with text where the image code was. 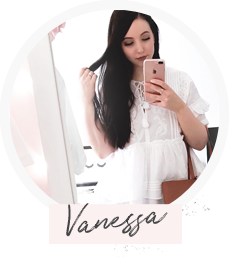 Get the hang of these codes and you’ll be able to add whatever you like to your side bar or footer 🙂 Have a practise and let me know how you go! Thanks so much for this! I have been wanting to know how to put my text in the center for the longest time ! Coding can be confusing and intimidating but with this post you made it simple and easy to follow. Will be bookmarking this page to refer back to. Thank you!